Yesterday, Apple announced its newest Macbook: it’s thinner, it’s lighter, it’s gold! What more could you ask for? Quite a bit, actually, if you’re in the camp of people screaming at the changes being made. Change, after all, is always hard to stomach. But here is Apple breaking all the rules that the tech community has set through the years, with rules like “the more ports the better” and “our mouse needs more buttons”. So if you do get your hands on the brand new Macbook, you may be screaming your head off from the frustration that it doesn’t work the way it should, or rather, the way you believe it should. Let’s take the single multi-purpose port. This is a revolutionary move, if you really think about it. While the tech world has always created multiple types of ports for various uses — from transferring information, to connecting external tools, to a charging port — Apple has decided that it’s way too much. You only need one port, and that port should be able to do everything. But is one port really enough? 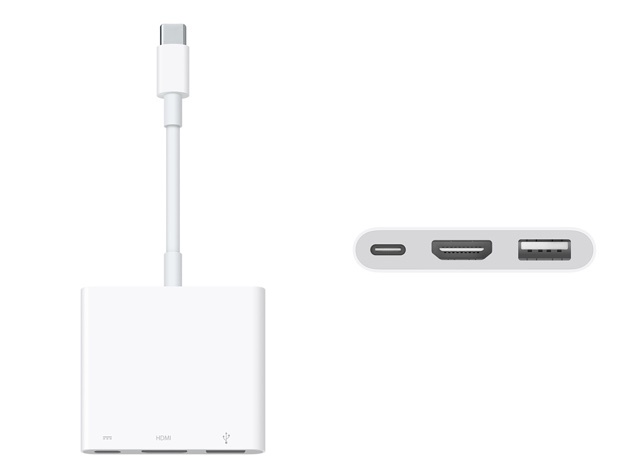 The world doesn’t seem to think so, as less than a day since the release, people are already touting their new-fangled multi-port dongles at a whopping $79, made specially for the new Macbook and its big problem. But is it really a big problem? It was considered a big problem when the first Macbook Air was released without a CD port, and the world went nuts trying to look for an external drive to put our precious CDs into. But fast forward to today, and hardly any of us even use CDs anymore. Our music and movies are all bought digitally, and our thumbdrives and cloud systems have replaced the clunky blank CD storage system. I don’t even remember the last time I used the CD drive in my Macbook Pro. Which brings us to Force Touch. Other than the dubious choice of name (is it a Jedi reference or a threat to women? ), it is the technology that is going to make the single-button trackpad possible — a vision that Steve Jobs had years ago, back when the first Apple Pro Mouse came out. 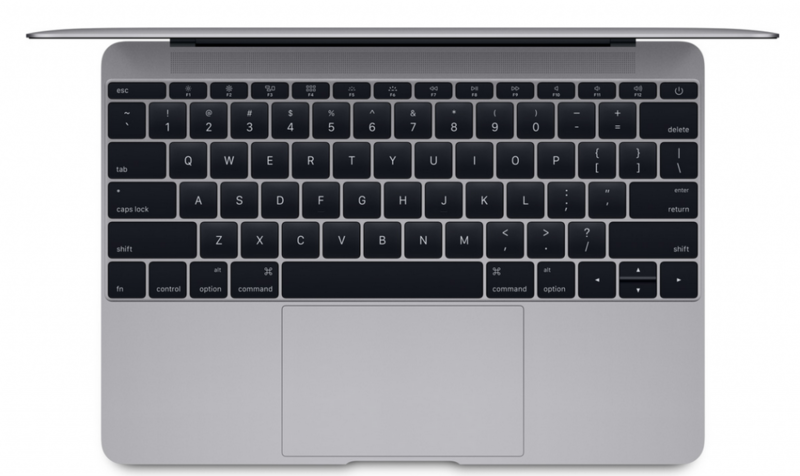 But despite that, there has always been a stickiness to the idea of the right-click, which Apple has continually incorporated into its products — from the Control-Click, to the double finger click, it has always been hidden somewhere, behind the seemingly single-panel trackpad that all Macbooks have been blessed with. With Force Touch, the pressure-sensitive tap-enabled trackpad doesn’t give room for the right-click, because there is room for so much more. Its tactile function is in itself intuitive, closing the gap between human and computer interaction. Sure, some people may grumble and pull out their non-Mac mice to avoid touching that annoying keypad. But what they’re missing out on in the process is a bigger experience that could — in a few years time — be the new norm. After all, using more than one finger on a trackpad at a time was once weird too. Ultimately, we won’t know how some changes will work until we truly integrate it into our lives, which at this point will be in a month and a half. So if you’re grumbling over the new changes, it’s time to clamp up, and talk after you’ve tried it. Unless you’re complaining about the death of Magsafe, in which I completely agree.